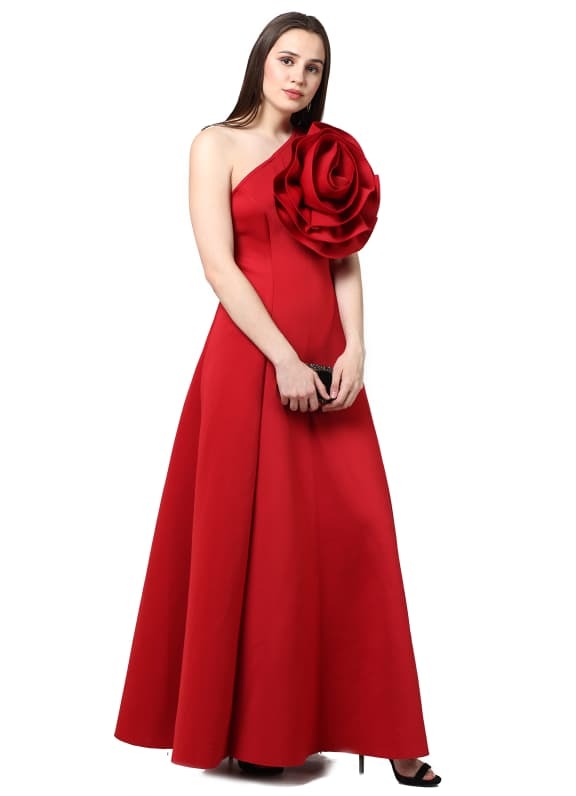 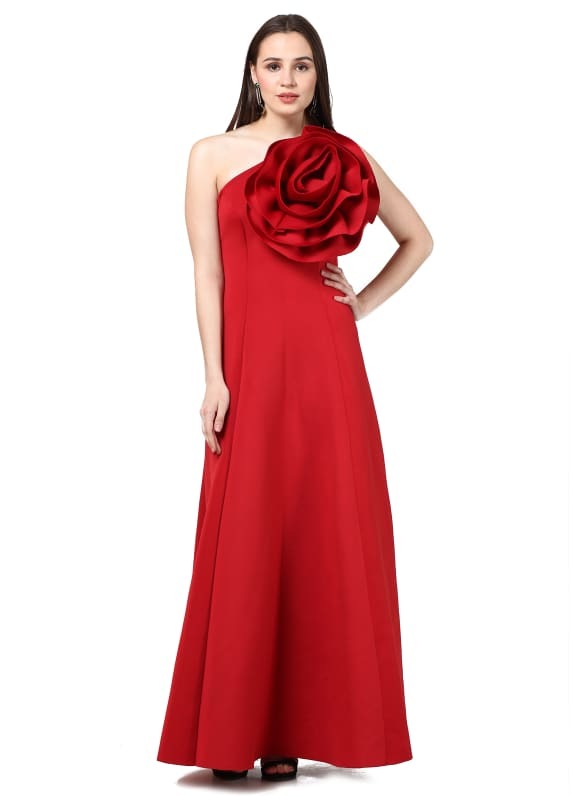 Featuring a red one shoulder gown in neoprene base with an oversized flower detailing on the shoulder. 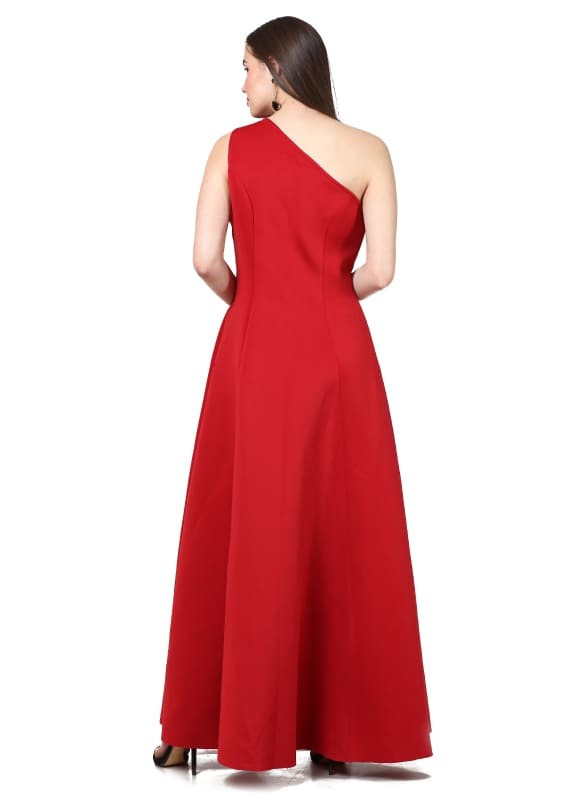 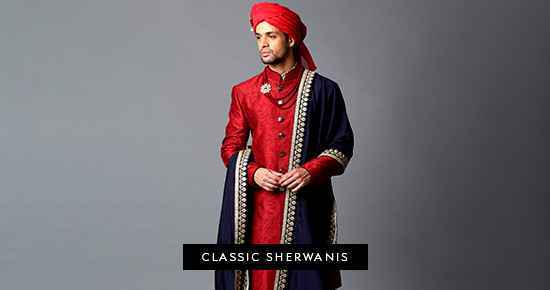 This one shoulder gown is bound to turn heads at every party. 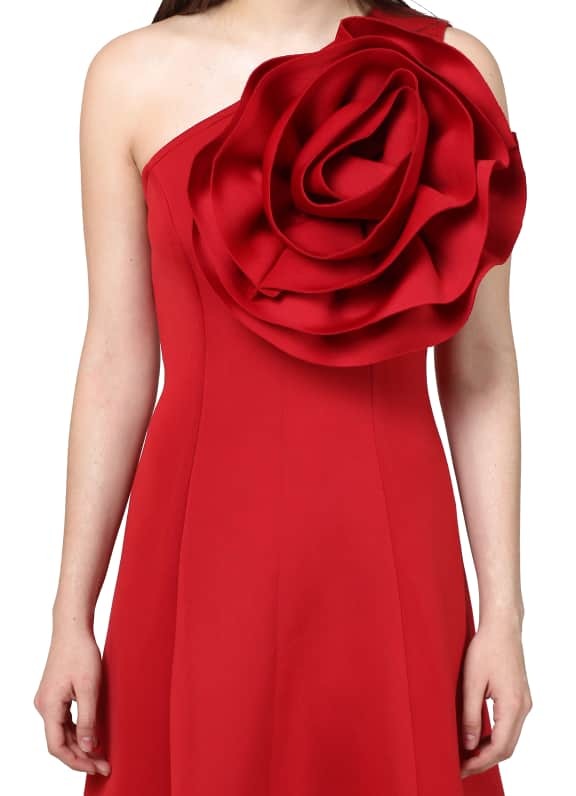 Wear it for a dinner party or cocktail night and complete your look with a pair of Micare earrings and an Alana clutch.